Come to the first Freelancer Friday on 20th July – this week! A day for freelancers to work together and get some sound advice – plus a discount for our members. 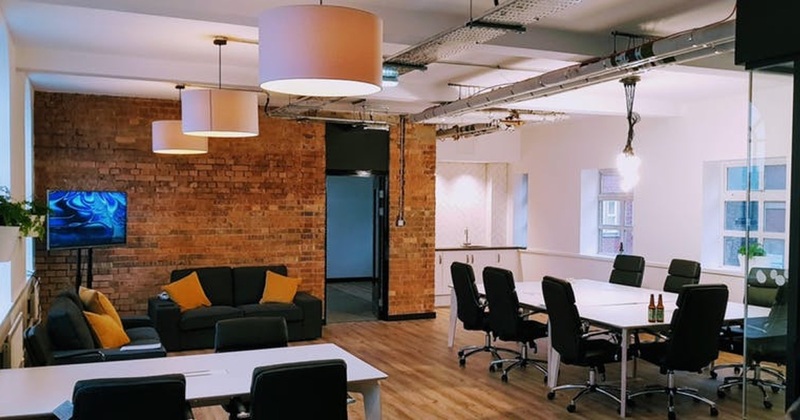 This Friday 20th July sees Sheffield Technology Park host the first Freelancer Friday in their recently opened Cooper Lounge. This is a fantastic opportunity to chat to, learn from and work alongside other freelancers. You will also be able to get advice from some of Sheffield Digital’s associate sponsors: Shorts (accountants), Irwin Mitchell (solicitors) and Benchmark (recruitment). And if you are an individual member of Sheffield Digital, you can can get a discount on your ticket! Life as a freelancer often means working alone at home or in coffee shops. That’s all right most of the time, but it’s not always great for productivity and people can miss having others to bounce ideas off. 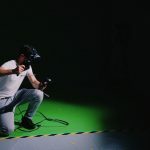 So, Sheffield Tech Park is trying to do something about it. They’re inviting all freelancers and Sheffield Digital individual members to their first #FreelancerFriday on 20th July. The idea is you can work amongst other freelancers and make some new Sheffield contacts. This is also a chance to check out the Tech Park recently refurbished co-working space – the Cooper Lounge. 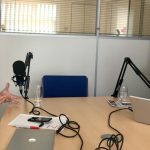 It’s a great place to work and you can hear Tech Park’s own Tom Wolfenden talk about the project on episode 12 of the Sheffield Digital Podcast. While Freelancer Friday is a chance to meet and work alongside other freelance folk, there will also be people there from Shorts Accountants, Irwin Mitchell Solicitors, and Benchmark Recruit. They are all Sheffield Digital associate sponsors and you can speak to them about any business-related questions you need help with. The day kicks off at Geek Brekky across the road at Tamper Sellers Wheel on Arundel Street from 9am. But if you need to get straight to work, the Cooper Lounge is open 8.30am to 17.30pm. There is a small fee to cover the Tech Park’s costs, but with that comes endless coffee, Yorkshire tea and fast WiFi. Any surplus from the day will go towards organising future events hosted by the Tech Park and Sheffield Digital. Finally, the day is limited to 30 people and it’s first come, first served. Head over to Eventbrite to book your place at Freelancer Friday now. If you are a Sheffield Digital individual member, you can get a discount on your ticket. If you’re not already a member, you can sign up right now and join a growing list of excellent people who support our work.